Shasta Lake is the largest lake in California and a popular tourist destination. This beautiful lake covers just over 30,000 surface acres and is excellent for fishing, boating, skiing, and other outdoor activities. 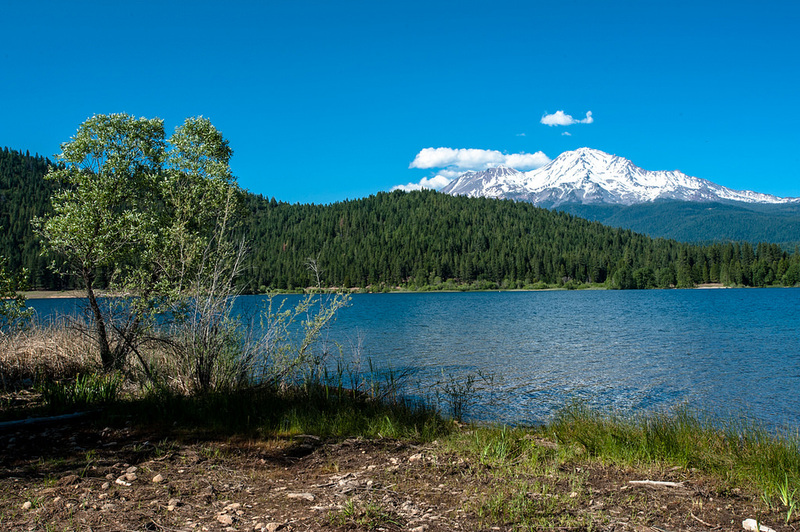 The wonderful scenery make Shasta Lake a perfect place to visit and enjoy the outdoors. Rending a cabin can be a great way to enjoy the outdoors. Below are the cabin rentals that we know of on Shasta Lake.